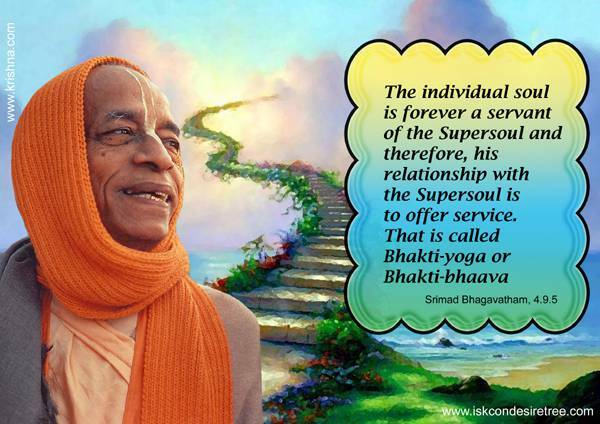 The individual soul is forever a servant of the Supersoul and therefore, his reletionship with the Supersoul is to offer service. 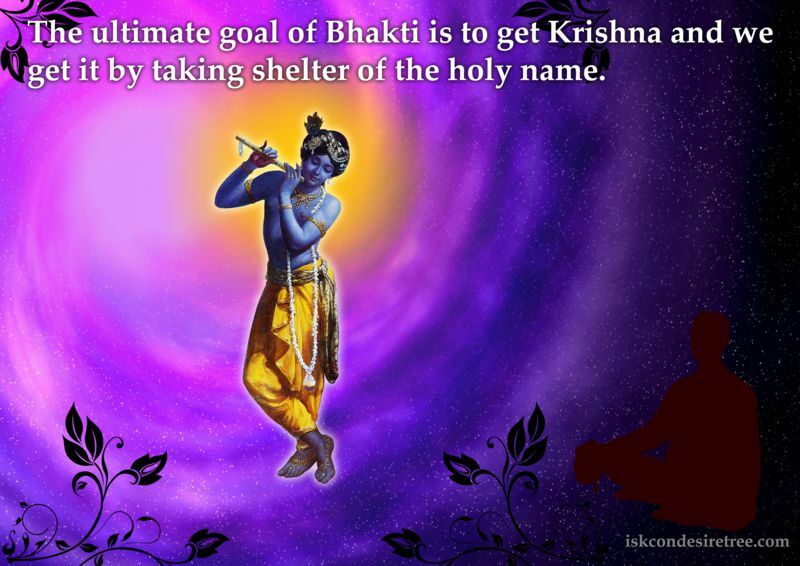 That is called Bhakti-Yoga or Bhakti-bhaava. 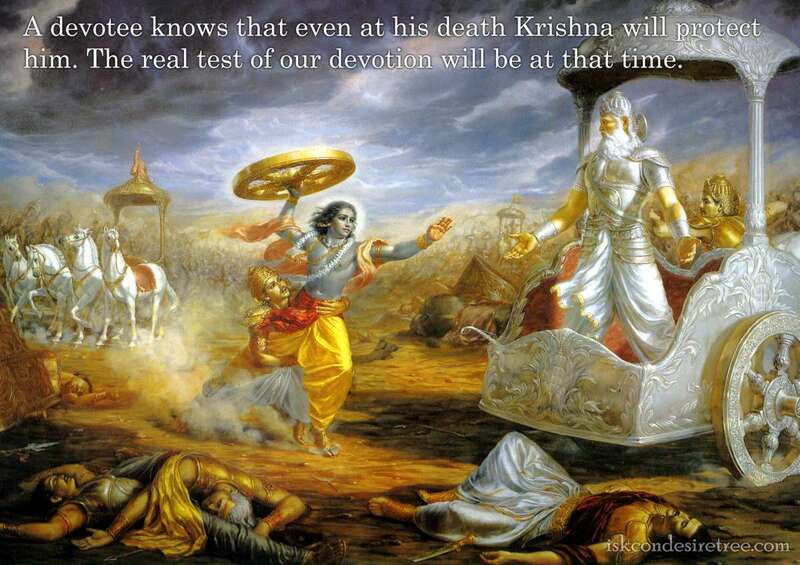 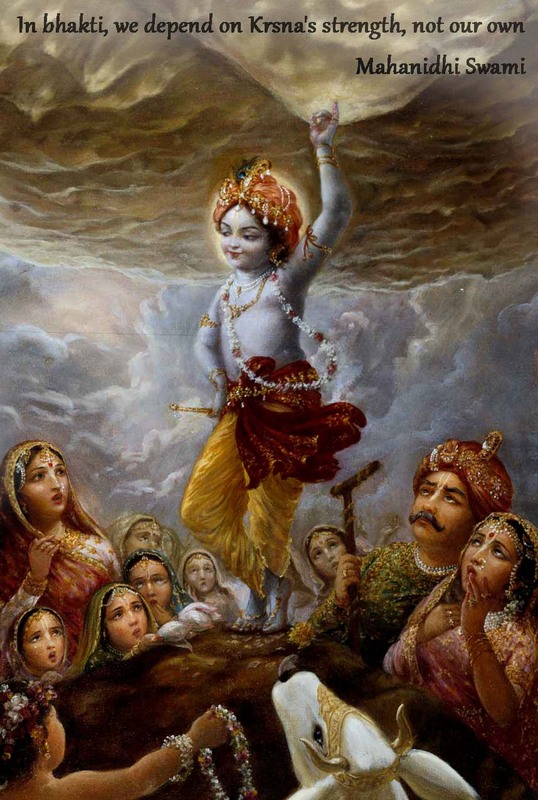 In bhakti, we depend on Krishna's strength, not our own.